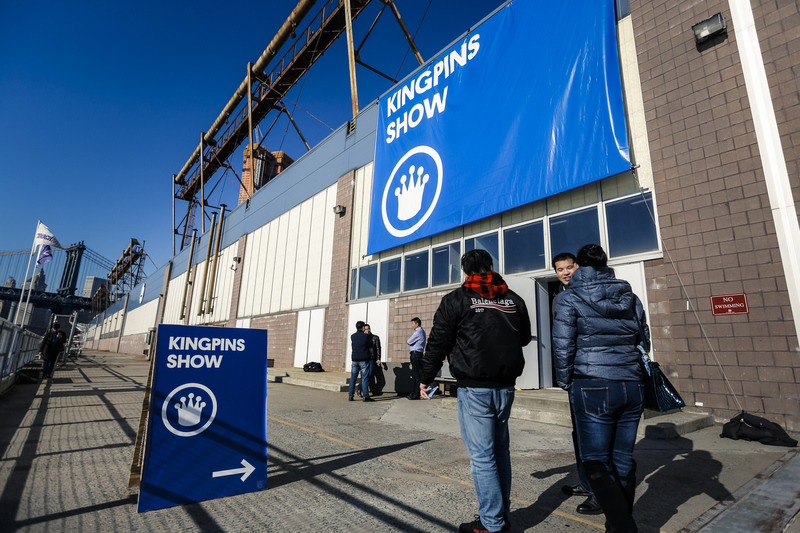 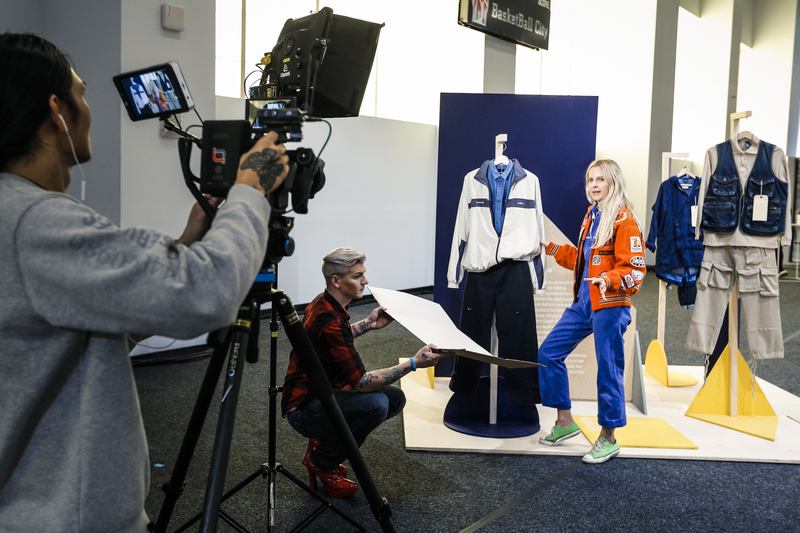 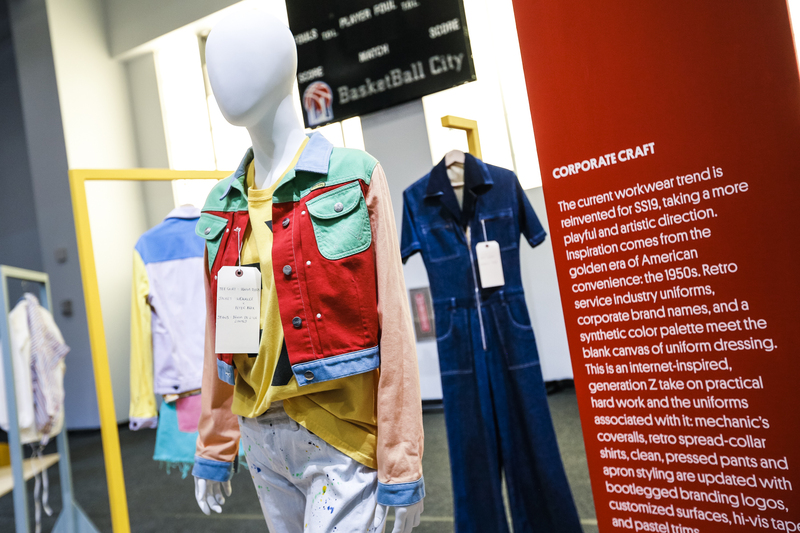 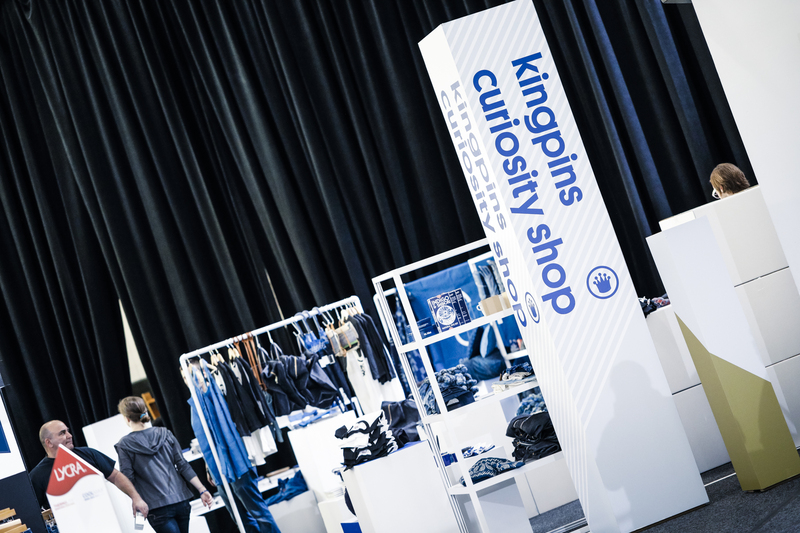 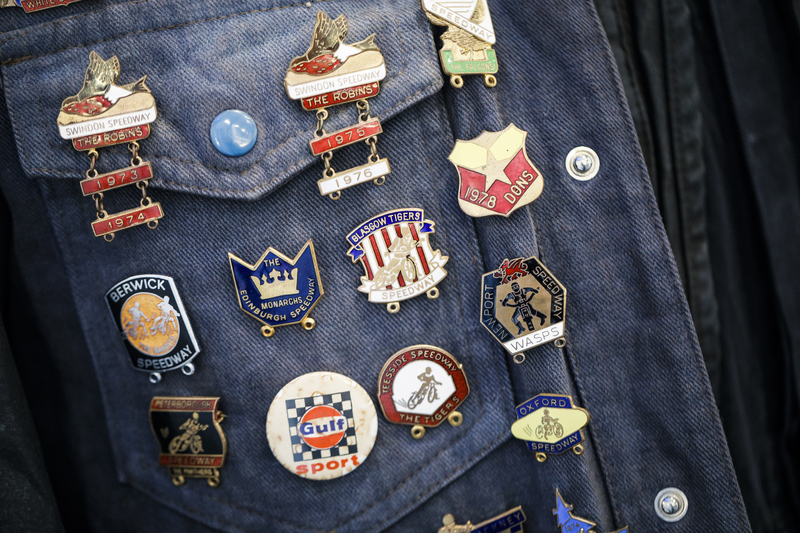 Denim professionals gathered yesterday and today in Basketball City New York for the Kingpins Show. 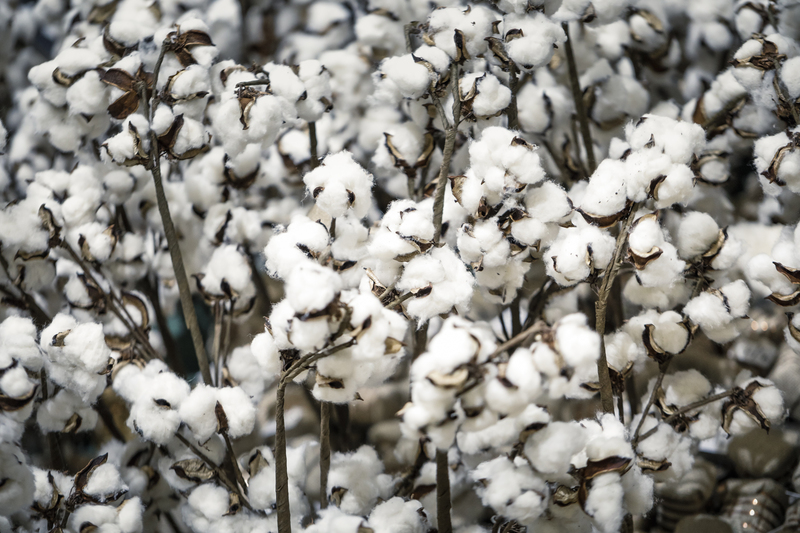 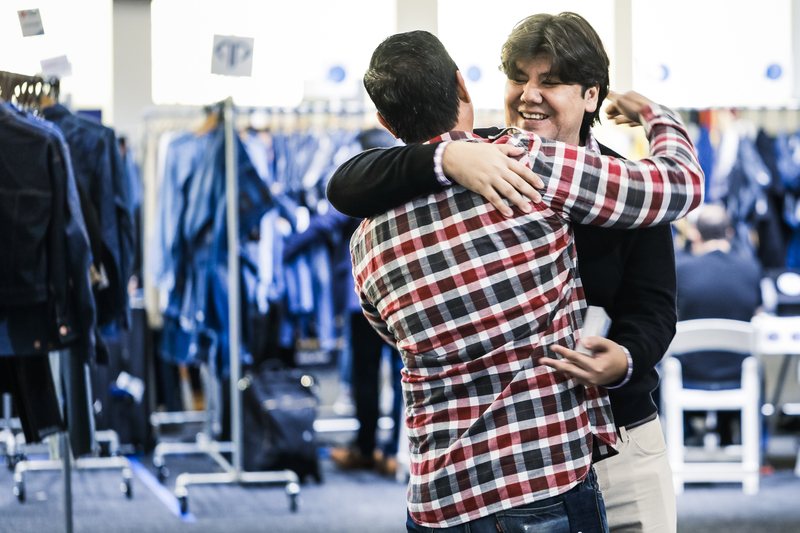 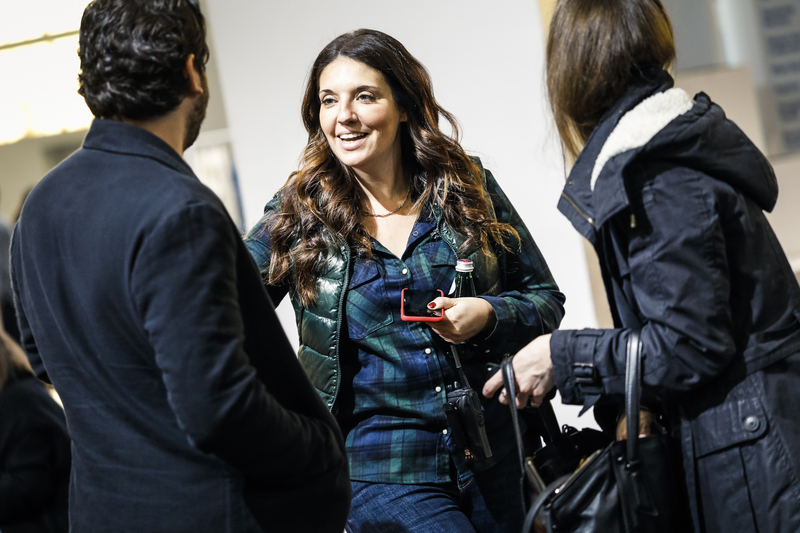 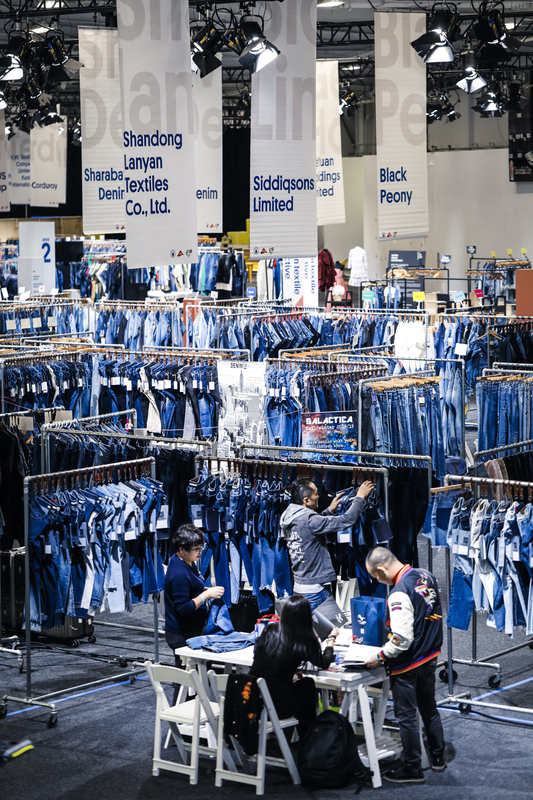 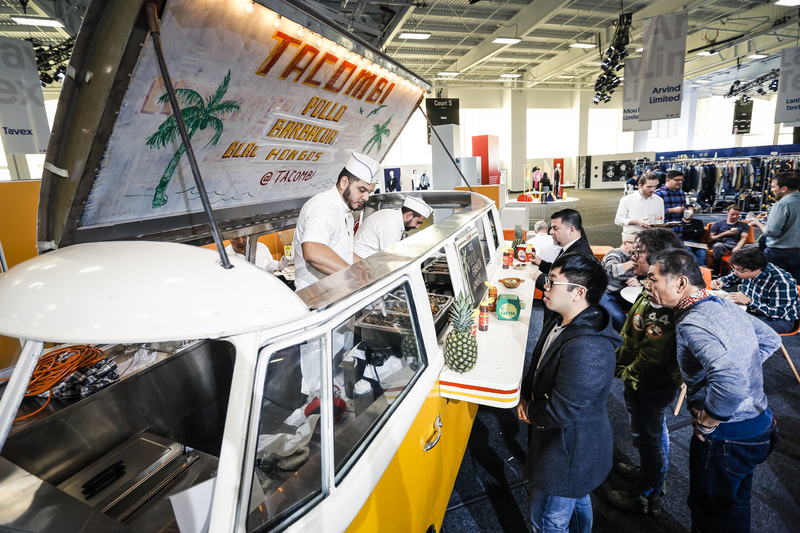 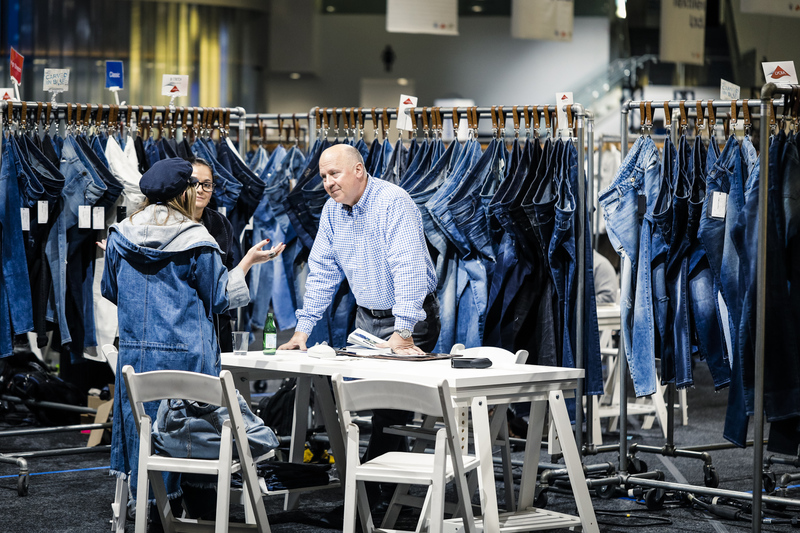 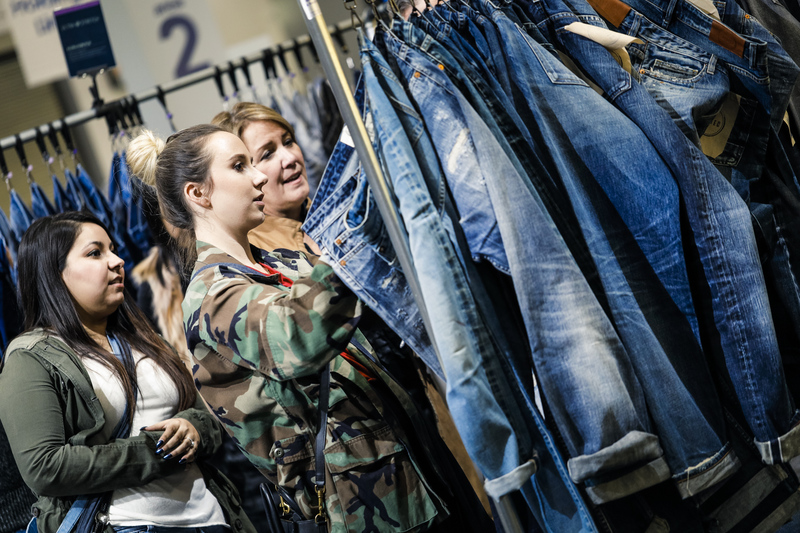 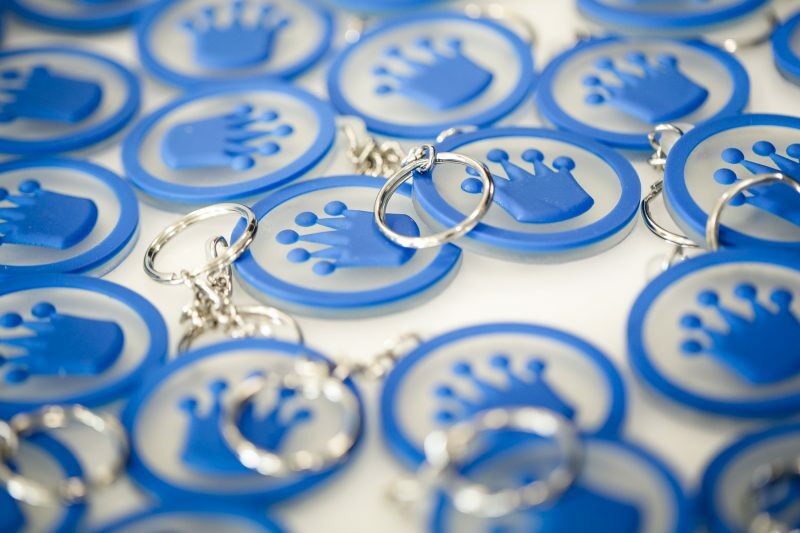 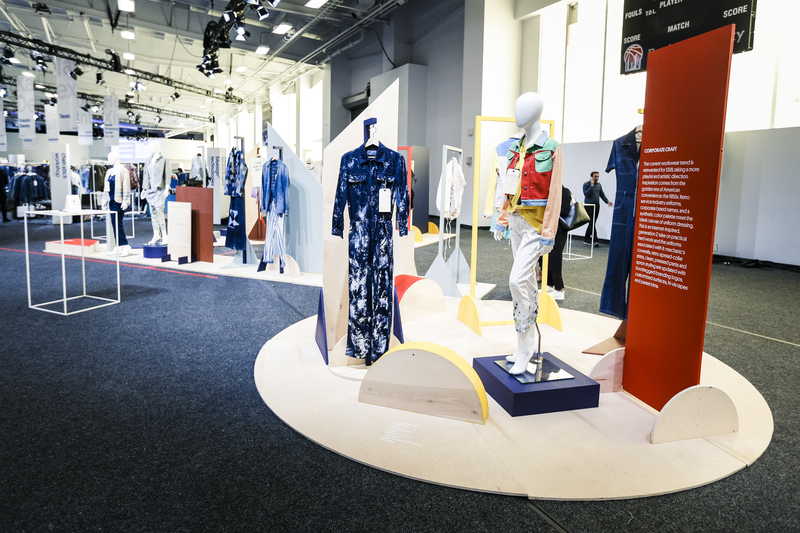 A tradefair filled with denim and kinds of product related to it. 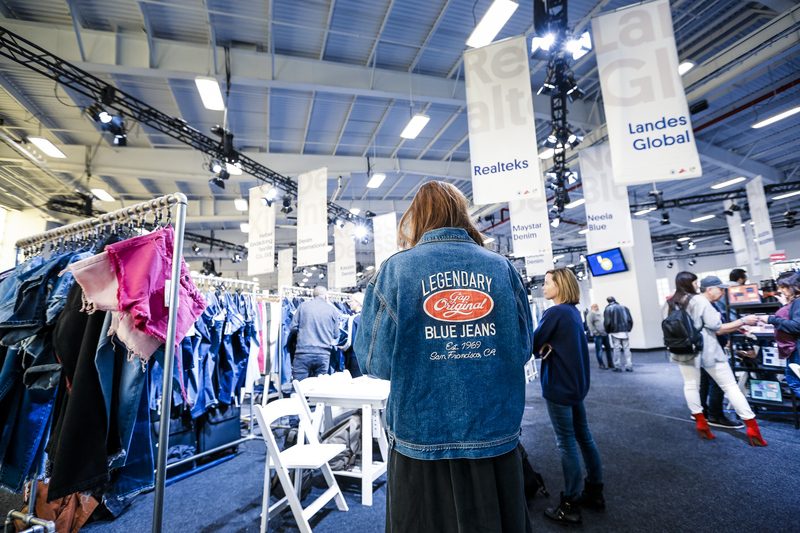 We’re always happy to be there and make our bi-annual reportage since the setting, location and people are so cool and relaxed.